Come for lunch or stay and all day. Florencia is a featured author at will present during the luncheon at 12-1 P.M. To purchase tickets and more info click here. Hop on the shuttle to discover the diverse art scene in Pasadena. Florencia will give an eco-cooking demo at stop #17 -Red Hen Press. Click here for more info. To sign up for the teleconference to listen to the conversation with both Reyna Grande and Florencia Ramirez sign up here. Florencia will teach students how to make 5 simple meals using all organic ingredients that are simple, sustainable and affordable. The demonstration will be followed by a book reading and signing open to the community-at-large. Admission is free. Sponsored by the Sarah W. Heath Center for Equality and Justice, Pearson Library and the SEEd Garden. For information, call (805) 493-3694 or email CEJ@CalLutheran.edu. Narratives of our relationship with nature and the challenges of sustainability increasingly infuse our culture. But how do we make these narratives personal and effective? Three writers guided by LA County Natural History Museum Community Science Senior Manager Lila Higgins will seek to answer these questions: Beth Pratt-Bergstrom, the California Director of the National Wildlife Federation on a mission to build a 101 freeway wildlife crossing, Florencia Ramirez who’s challenged the nation to reduce our water intake, and Vince Beiser, who’s telling the story of the hugely important but diminishing resource, sand. Join us on May 3rd for our Cinco de Mayo inspiration evening! Andrea Vargas, artist and cultural activist, and Florencia Ramirez, author and water conservation activist of the book EAT LESS WATER, will be speaking on “art, courage, and power” at Ventura Fox Fine Jewelry, 560 E. Main Street, Ventura, 6-7PM. Come early to view the jewelry, Andrea’s art, and to connect with great people! Have you ever wondered what all those chefs are going to make with all that fresh produce they buy at the Farmers Market? Here’s a chance to follow Chef and Author Florencia Ramirez and Chef Heather Worell of Farm and Flame through the famous Santa Monica Farmers Market, meet their favorite farmers and vendors and walk back to Gourmandise to watch a demonstration and sample dishes. The Follow That Chef classes are are FREE of charge and require RSVP. Please meet in front of Stefano’s Pizza on Wednesday morning at 9am. We will walk the market for 45 minutes, then walk back to Gourmandise for a demo and tasting. Cooking demonstration will be followed by a book signing. You can reserve your spot here. An ELW book reading and discussion at the Sea Bridge Progressives Club meeting. Author, Florencia Ramirez will team up with award-winning Chef and Mixologist Alvaro Rojas for a night of drinks, food and learning at the Alcazar Tapas Bar. 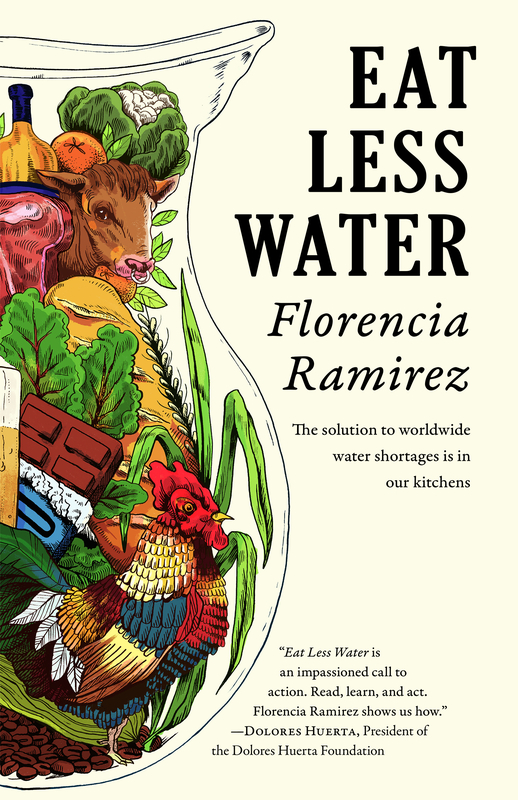 Florencia will read excerpts from the”Tequila and Water” chapter that makes clear how our food and drink choices impact water systems close to home and around the globe. Guests will be invited to sip the tequila as its described in the reading. She will be joined in the reading by organic tequila maker, Don Adolfo Murillo of organic Tequila Alquimia featured in the “Tequila and Water” chapter. Chef Alvaro will create a signature tequila drink for the event. This is a book reading designed to be tasted. Join me for an ELW book reading and discussion at Dynamic Energy Crystals in downtown Saulsilito. Florencia Ramirez will be cooking up a storm with the help of guests at a private residence in San Luis Obispo as part of the ELW Kitchen Table Tour. 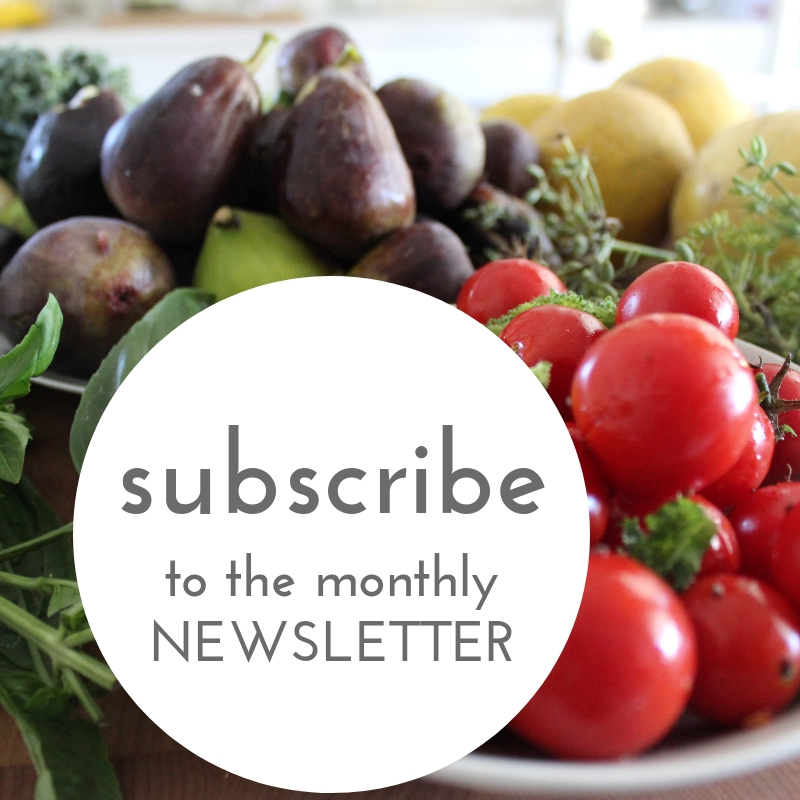 This event is hosted by Edible San Luis Obispo. Email for information on how to host your own event at azulflorencia@gmail.com. ELW Bread Baking Cooking Class at the Farm and Flame commercial kitchen in Westlake with award-winning Chef Heather Worrell. Sign up for class TODAY. For the full line up of the books on food featured at the 2017 book festival click here. I join the GREAT AMERICA FARM TOUR for an afternoon at Primal Pastures. The event is free for the first 500 people to sign up.